Although we are an independent supplier, Calendar Lady Promotions are agents for Rose of Colchester Calendars 2019 and would be happy to supply you with a quotation or samples. View the Rose of Colchester 2019 Calendar range in more detail. Rose of Colchester are proud of their history and their 2019 Calendar range, which offer good value and high quality. 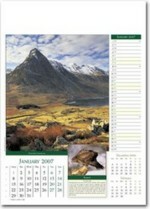 why not advertise your company details and branded logo upon our Calendars and your customers will love them. We are a promotional gift supplier, catering for corporate gifts, calendars and various personalised and promotional items and have been trading for over 15 years. With over 100 years of calendar printing and publishing experience, we can help you make the right choice for your company promotion. So help to promote your business details and company logo upon our 2019 Calendar range from Calendar Lady Promotions. 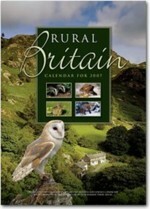 We are happy to help you with any calander questions, we're Rose of Colchester Calendars Agents.